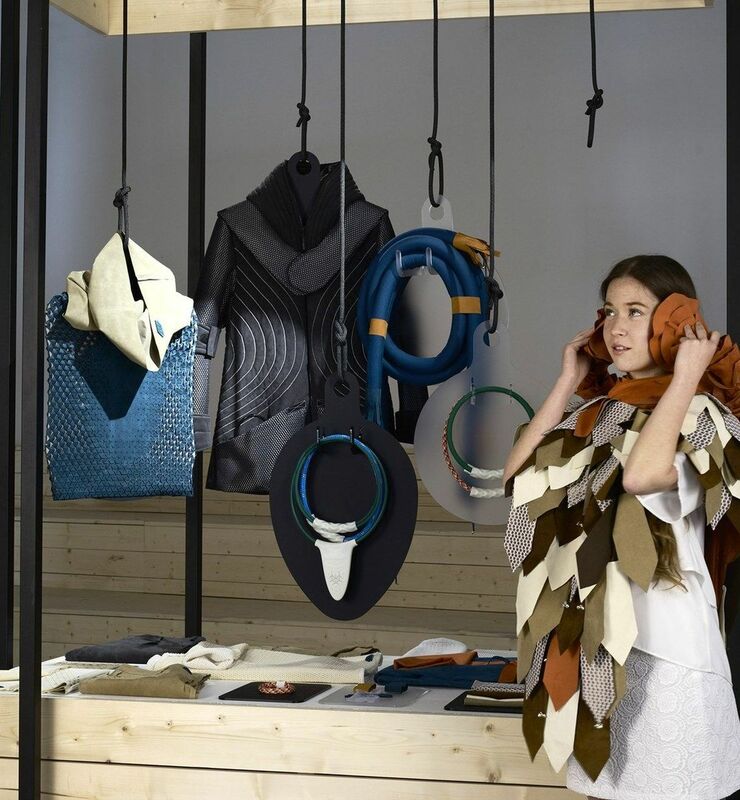 A clothing and accessories collection designed to act as a form of therapy has been announced as the Grand Prix winner of the 2015 Lexus Design Award at Milan Design Week – the world’s largest design exhibition. Sense-wear, created by Dubai-based designers Emanuela Corti and Ivan Parati, was chosen as the winner of the competition among four Grand Prix finalists and eight panel finalists by the Lexus Design Award elite judging panel. 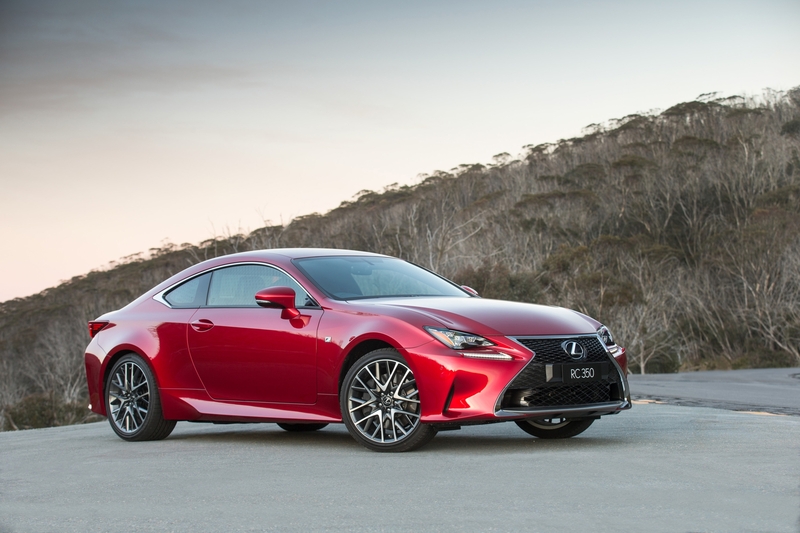 2015 marks the third year of the Lexus Design Award but the first time a Grand Prix winner has been nominated. The four finalists for the Grand Prix prize were specially selected from the 12 finalists in the 2015 Lexus Design Award to create a prototype of their project with mentoring from renowned designers. Corti and Parati received mentoring from Robin Hunicke, an American video game designer and producer who has a background in fine art, computer science and applied game studies. Lexus International president Tokuo Fukuichi, who sits on the elite judging panel, presented the award to the winners during a ceremony at the Lexus space at the Milan Design Week event on Monday. Judges said Sense-Wear best captured the theme of this year’s awards, ‘Senses’, which is based on seeing, hearing, feeling, smelling and tasting. “It is very rare to find a design project which is joyous, formally seductive and fulfils such an important function by developing clothing that can act as a form of therapy for people with autism, Tourette syndrome and other special needs,” said Paola Antonelli, who sits on the judging panel and is also senior curator in the department of Architecture and Design at MOMA NYC. 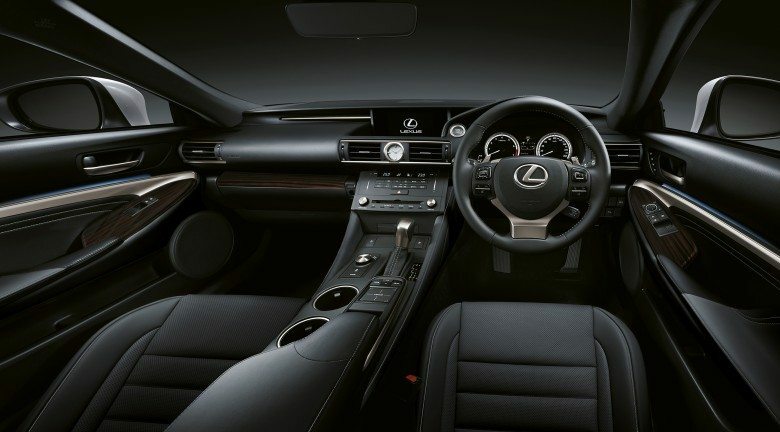 The Lexus Design Award is an international design competition that fosters the growth of ideas that contribute to society and supports up-and-coming creators whose work can contribute to shaping a better future. 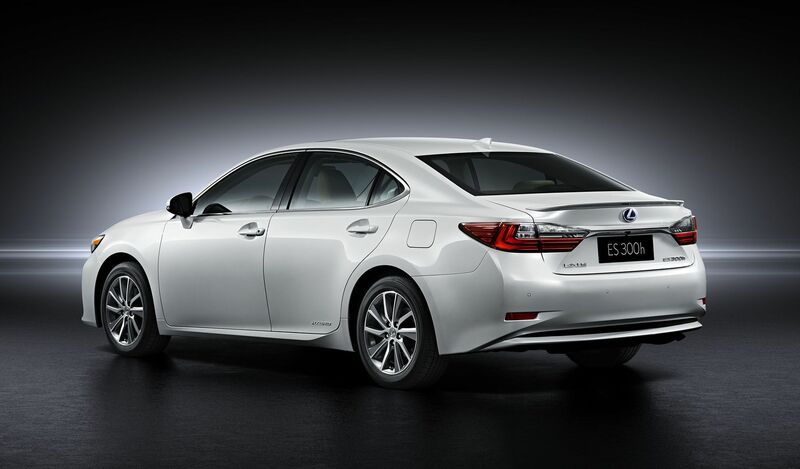 1171 submissions for the 2015 Lexus Design Award were received from 72 countries during the application period, which ended in November last year. The Grand Prix finalist prototypes and concepts of the eight panel finalists are on display at the Lexus space at Milan Design Week, which opened overnight. 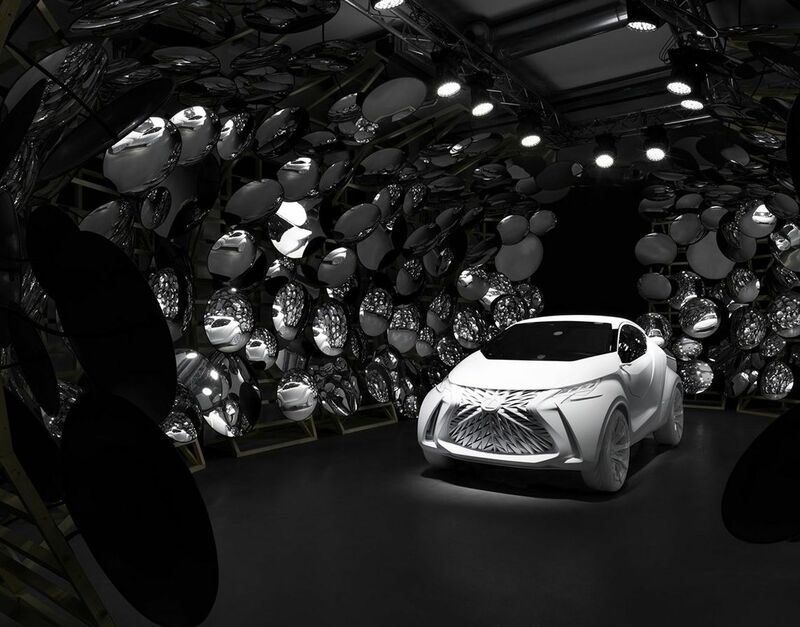 The Lexus space, called Lexus – A Journey of the Senses, was created by world-renowned space designer Philippe Nigro with collaboration from acclaimed chef Hajime Yoneda. 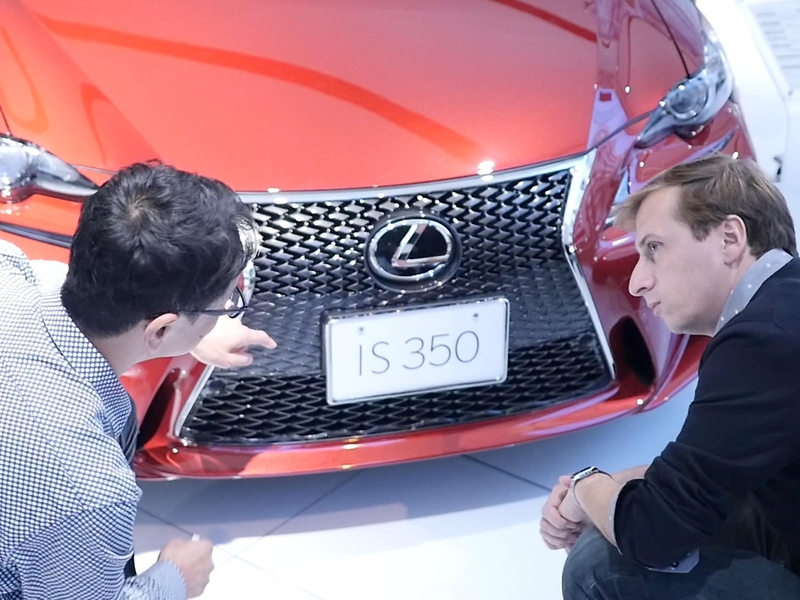 In addition to the Lexus Design Award finalist submission exhibits it will feature a special display of the LF-SA concept, which made its debut at the Geneva Motor Show last month, and a unique tasting experience.